On Sunday, April 18, 2010 our Opus 17 was consecrated and fêted as part of a daylong celebration. The highlight was two concerts by James David Christie. This was a culmination of six years of planning, not only for the organ, but also a building campaign that saw an entirely new wing added to the side of the sanctuary to accommodate the thriving music program. The Dutch (Hinsz) inspired case now sits proudly in the center of a spaciously renovated balcony. 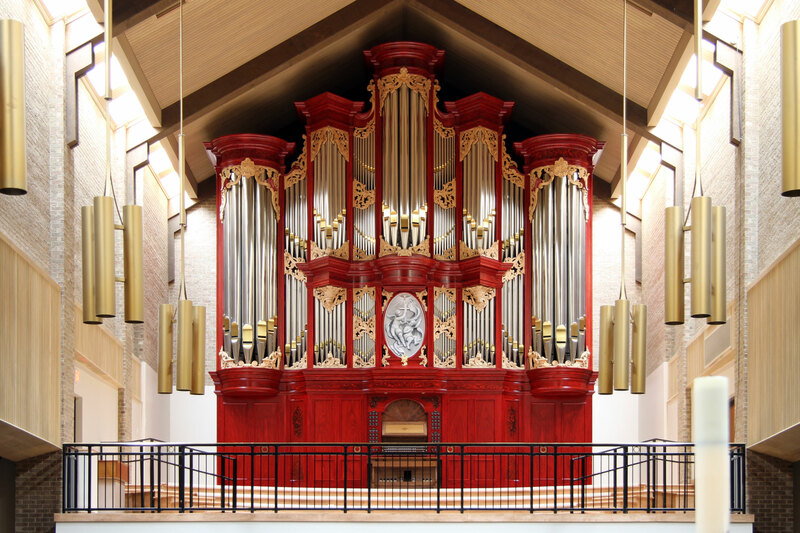 The organ was officially dedicated during the 11:15 service of Holy Eucharist, which included choral works by Perry, Walton, and Joel Martinson (Director of Music for Church of the Transfiguration). 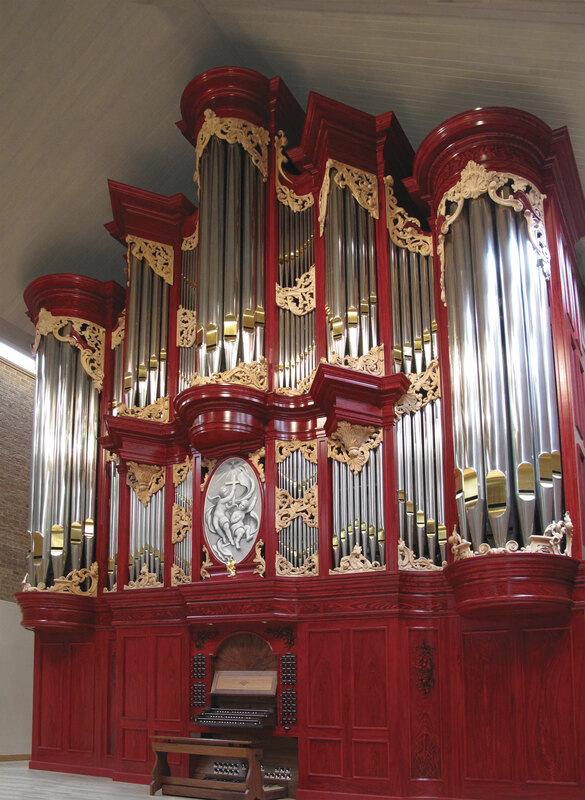 At 3 pm (and again at 7 pm) Jim Christie demonstrated the wealth of color and power in the organ through a pair of spectacular concerts. The program eschewed the greatest hits repertoire in favor of notable works by lesser-known composers. 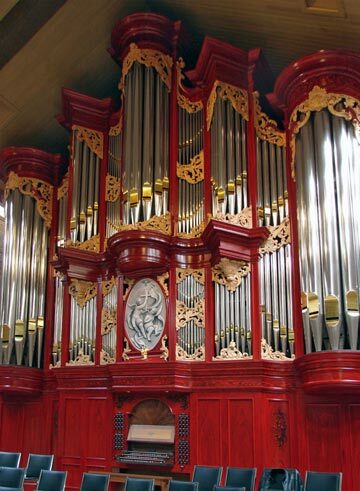 I began my long love with the organ at age 12. Today this love affair was renewed after a long lacuna. This is a truly beautiful instrument. I rejoice with the accomplishments of Richards, Fowkes and shop for making this possibility a reality!